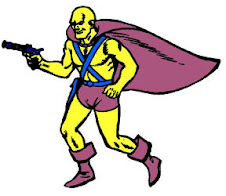 The original Manhunter from Mars, Roh Kar, was introduced in a 1953 Batman story by Edmond Hamilton and Lew Schwartz. 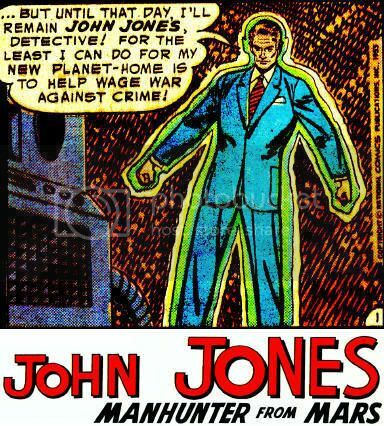 Two years later, elements of the story were reused in an ongoing series of back-up stories for Detective Comics called "John Jones, the Manhunter from Mars." The first few installments were written Joe Samachson, before being turned over to Dave Wood, and finally Jack Miller. Joe Certa drew every solo John Jones story for thirteen straight years, usually from a Miller script. John Jones was a plainclothes police detective who used extra-terrestrial powers to help solve crimes both mundane and fantastic. 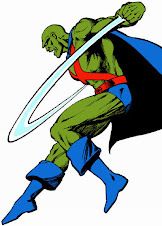 By 1958, super-heroes were coming back into vogue, and John Jones was increasingly seen in his costumed alien alter ego of J'onn J'onzz. 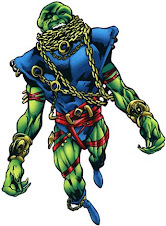 Even still, he rarely fought what could be considered super-villains, sticking mostly to gangsters and the occasional alien invaders, though more science fantasy elements crept in. The stories tended to be breezy, brainless fare; not to be taken at all seriously, but not without their absurd charms, either. 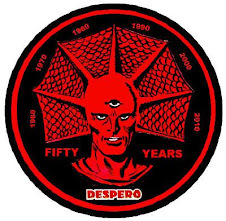 The final story of the 1950's starred a foe called "The Human Flame," and would herald the Martian Manhunter's being fully embraced by the super-hero community in the coming decade. BATMAN #78: "The Manhunter From Mars"
#225: "The Strange Experiment of Dr. Erdel"
#226: "The Case of the Magic Baseball"
#227: "The Man With 20 Lives"
#228: "Escape To The Stars"
#230: "The Sleuth Without A Clue"
#231: "The Thief Who Had Super Powers!" #232: "The Dog With A Martian Master"
#233: "The Ghost From Outer Space"
#235: "The World's Greatest Magician"
#236: "The Great Earth-Mars Mystery"
#237: "The Sleuth Who Went to Jail"
#238: "Earth Detective For A Day"
Question: Who is the Question? Bully Says: Comics Oughta Be Fun! Slay, Monstrobot of the Deep!! 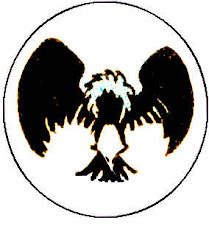 All books, titles, characters, character names, slogans, logos, and related indicia are trademarks of and copyright DC Comics and/or WildStorm Productions, an imprint of DC Comics. 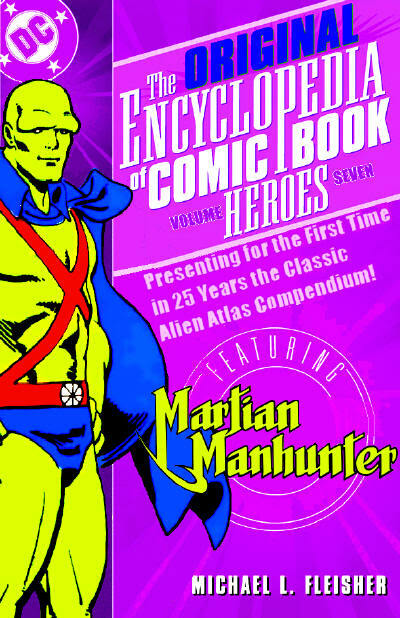 Which of CSBG's "The Greatest Martian Manhunter Stories Ever Told" Rates the Best?